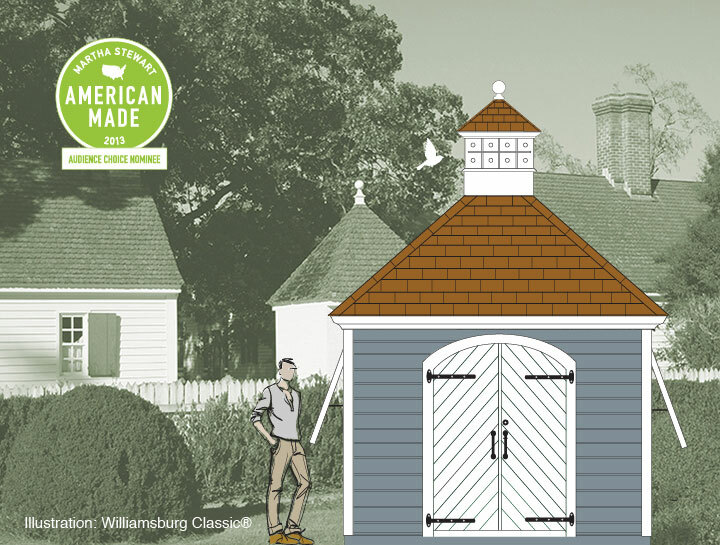 The models below illustrate the variety of outbuilding designs we offer within each portfolio collection. Each design can be configured in different sizes and choice of window, doors, cupolas, and other options from our exclusive reference library. As such, there are many possible design variations for any one building design. During the project design phase we provide you with a CAD Approval Drawing so that you have an opportunity to review your design and make changes prior to fabrication. 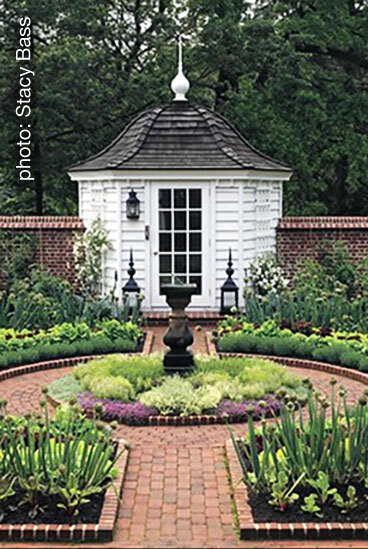 © Exclusive designs by Gardensheds, Inc. and Outbuildings.com. All visual representations and designs are the intellectual property of Gardensheds, Inc. and Outbuildings.com and are legally protected under copyright law. Any duplication, in part or whole, of any design is in direction violation of the law and will result in legal action. ©Copyright 2018.